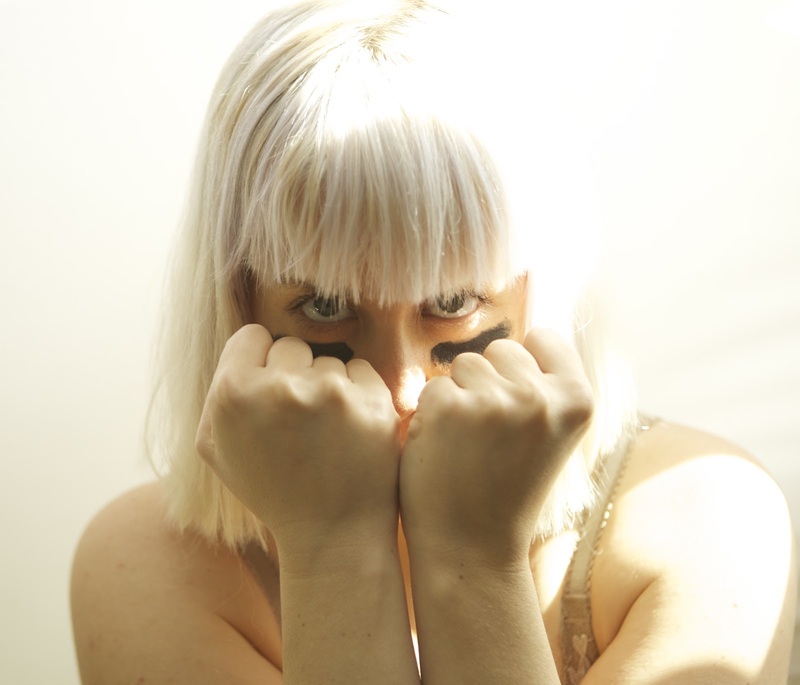 San Francisco based artist Violent Vickie is scheduled to release her debut album, Monster Alley, on March 1. Check out the premiere single, "The Wolf", below. Monster Alley ingeniously disguises Violent Vickie’s feminist political agendas in 11 dance-’til-you-die songs. In the introductory track “Drugs,” she croons “you ain’t got to worry when you got drugs” with a strung-out detachment to a uptempo, diamond-hard beat, while the ironically lascivious “Come and Run” concerns a bad sexual experience, and “The Scientist” takes a critical look at the pharmaceutical industry. Following in the footsteps of the iconic electropop band Le Tigre, Violent Vickie breathes a new punk rock ethos into electronic music. Accompanied by Tyler Holmes on synth, her live shows are a multisensory experience, featuring electrifying psychedelic images. Video of the Day: The Aprons - "Sound Stain"
Video of the Day: The Outfit - "Strange Bones"